Welcome to another 2019 Nintendo Download, guys and gals! Not only is that another excuse to check out new releases, sales and digital titles, but it also is a chance to cover some sweet new titles coming to the Nintendo Switch. Best of all, unlike last week, this one is packed with good stuff. So let’s check out some promising new entries. The theme this week is remaster, and Nintendo is starting off with New Super Mario Bros. U Deluxe. 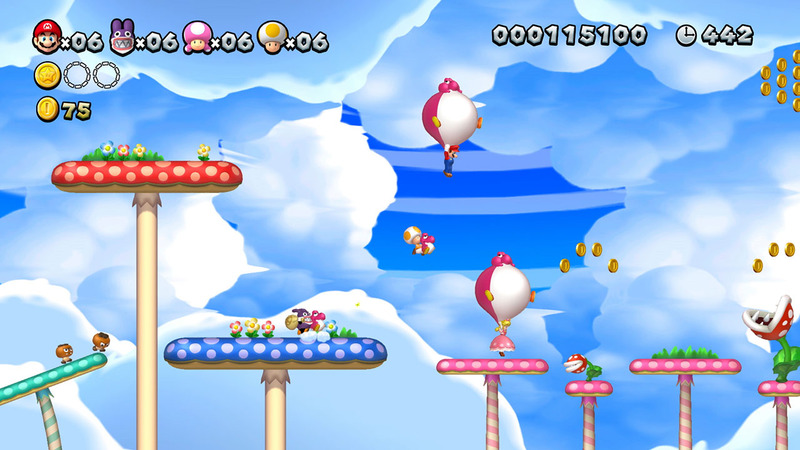 It includes New Super Mario Bros. U and New Super Luigi U, as well as the ability to play with up to 3 friends. If that wasn’t enough, you can also choose to play as Nabbit and Toadette! That’s a pretty good value for a remake, but we’re not done. 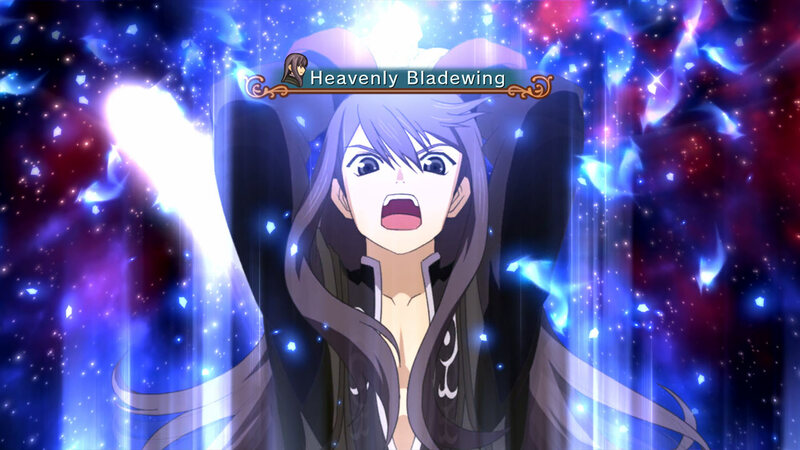 Tales of Vesperia: Definitive Edition is also coming to the Switch with HD graphics, new content, DLC and even two new playable characters. Need more rehash? How about a delightful RPG? 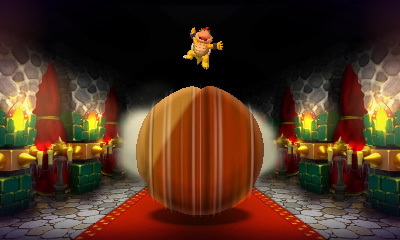 Mario & Luigi: Bowser’s Inside Story + Bowser Jr.’s Journey is coming to 3DS tomorrow, and it’s a great reason to dust off your 3DS. 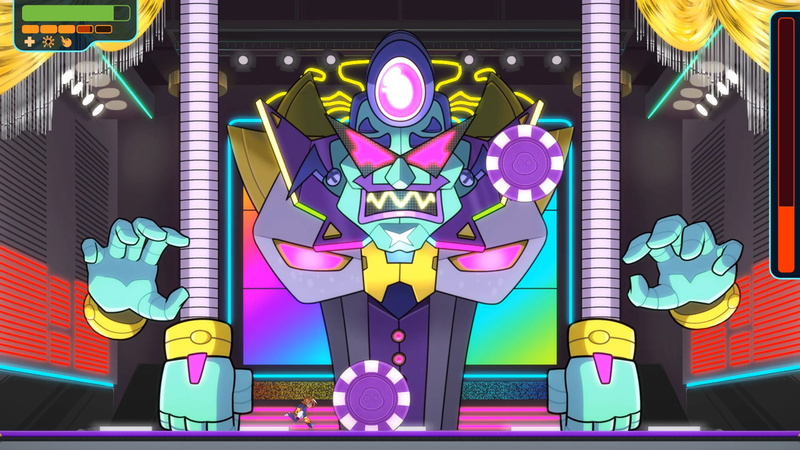 But there is also one new title out this week, and it’s by the fine folks who brought us Runbow and Pirate Pop Plus. Yes, 13AM Games has released Double Cross, and it’s a delightful new 2D adventure. But it’s fine if you don’t just take my word for it, you can read all the details in my recently published review! Now to move onto some activities. Mushroom Kingdom Wallpaper – To celebrate the launch of the exciting games New Super Mario Bros. U Deluxe and Mario & Luigi: Bowser’s Inside Story + Bowser Jr.’s Journey, My Nintendo is offering three different wallpapers. Redeem your My Nintendo points** to plaster your computer or smart phone with Mushroom Kingdom heroes. Also, don’t forget to take the quiz on the Mario & Luigi: Bowser’s Inside Story + Bowser Jr.’s Journey official site to earn My Nintendo Platinum Points**! It wouldn’t be a very satisfying Download without some sales, so the Game Guide is here to deliver! Odium to the Core (Switch) is pretty inexpensive at only $3.32; for some pulpy action, you might try Super Hero Fight Club: Reloaded (Switch) for $6.66; for a more strategic entry, there’s Mana Spark (Switch) for $6.66; if you’re looking for a basic beat ’em up, you might enjoy Coffee Crisis (Switch) for (you guessed it) $6.66; or for a well received strategy game, there’s Steamburg (Switch) for only $3.74; for platforming panic, you may want Joggernauts (Switch) for $7.49; or for atmospheric platforming, look no further than Toby: The Secret Mine (Switch) for $5.99; Shift Quantum (Switch) is more than half off at $7.99; for portable RPGing, there’s Eliminage Original (3DS) for half off at $9.99; or for twitchy gaming on and old console, there’s 99Moves and 99Seconds (both Wii U) for only $1.24 a pop. To see the other games on sale, just go ahead and click here. Finally it’s time for something that was especially lacking the previous week – digital games! First, let’s start with ones out starting next week. There are three interesting titles coming out, starting with a procedurally generated adventure called Forever Forest. For a more retro inspired game, you may want to check out Planet RIX-13. And lastly, for a wonderful blast from the past, there’s a Capcom classic in Onimusha: Warlords! Now for the games out this week. Since you know I love retro, I’m starting with ACA NEOGEO Ragnagard and SEGA AGES Out Run. 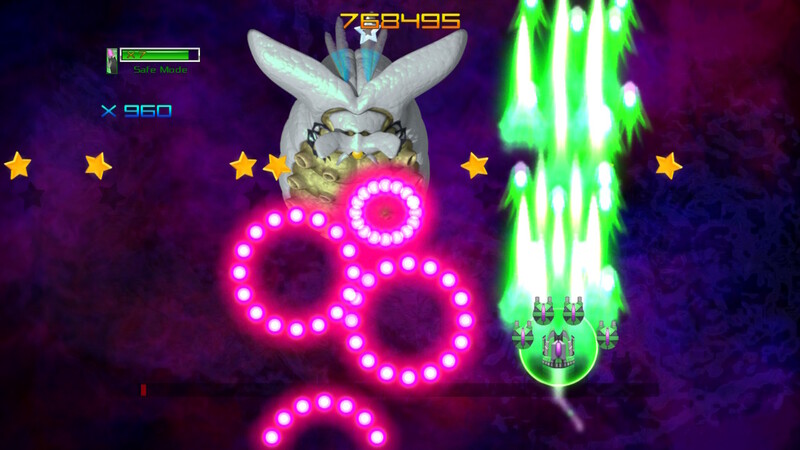 To get your SHMUP on, there’s Overdriven Reloaded: Special Edition and Stellar Interface. 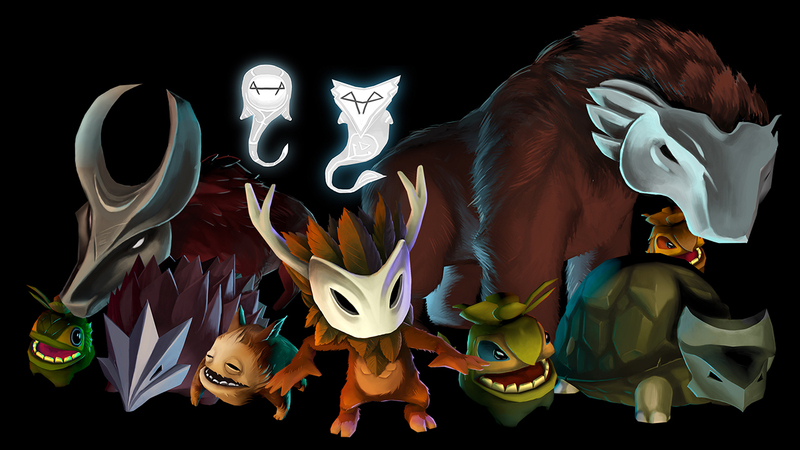 If you enjoy using your noggin, there’s 3 titles to pick from – Ethan: Meteor Hunter, Grab Lab and Pang Adventures. If you prefer mayhem, there’s Caveblazers, Combat Core and Hive Jump. For platforming pain, there’s HoPiKo. For those that enjoy playing god, there’s BQM -BlockQuest Maker-. 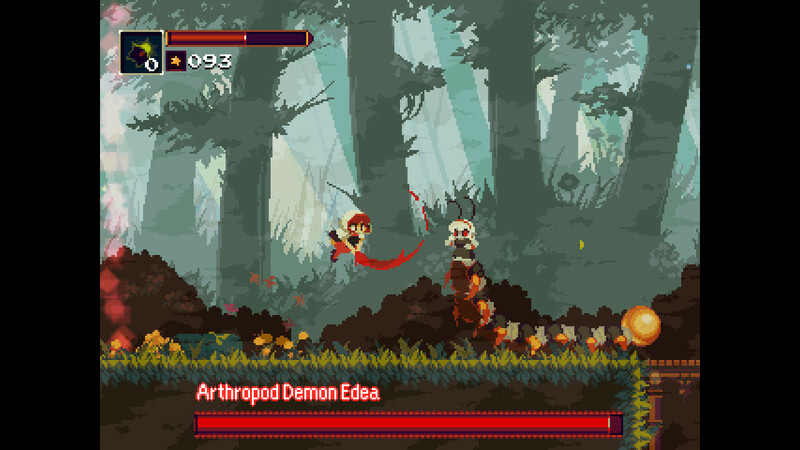 And finally, for some portable Metroidvania fun, you may enjoy Momodora: Reverie Under the Moonlight. That’s a much better selection than last week, thankfully. Not a bad week for the Nintendo Download, huh? Be sure to tune into oprainfall next week for even more fun games to try, and be sure to take advantage of some of those juicy sales!